The following innovations are the result of John Evans’ Sons unparalleled experience and technical expertise. Patent Information by product series HERE. 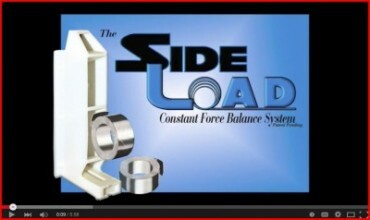 …the most technologically advanced Drop-In balance system for hung windows. 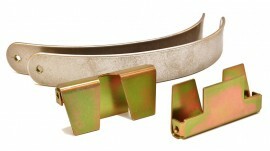 1/2" & 3/4" Series Drop-In Balance System Intro. di-500 width Drop-In Fabrication Instr. 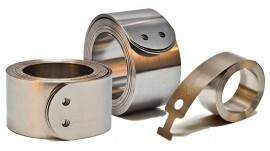 di-750 width Drop-In Fabrication Instr. 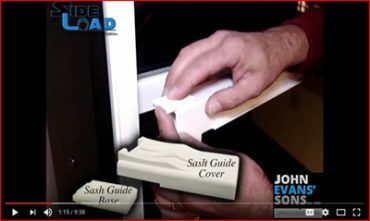 …a better option for side load windows. 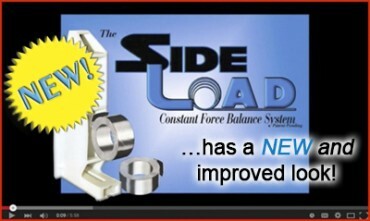 Our SideLoad™ Constant Force Balance System uses AAMA qualified springs and is a simple conversion from block & tackle. 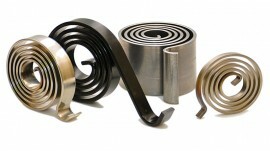 Today’s window requirements demand quality and consistency. Springs need to pull their weight…and no less. 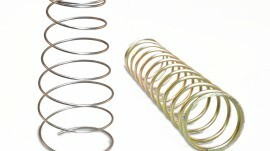 Our AAMA qualified springs do just that, no matter how high the rated load. ½” Series: 3 lb. through 10 lb. ¾” Series: 3 lb. through 13 lb. ⅜” Egress Series: 4 lb. through 7 lb.